Laguna Blanca School’s Theatre Arts department is proud to present Pulitzer Prize winning play Picnic by William Inge. 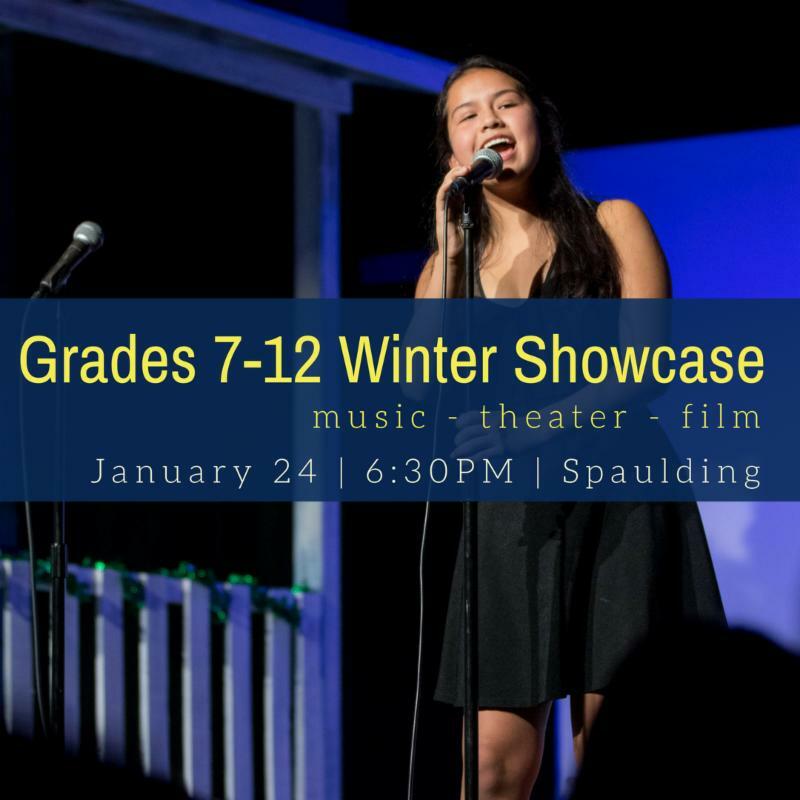 Under the direction of Performing Arts Theatre Instructor Dana Caldwell, the play features a talented cast and crew and explores the universal themes of personal discovery. Set in 1953 in a small Kansas town at a neighborhood picnic on Labor Day, Picnic details the lives of ordinary Americans—from hopeful widows and embittered spinsters to idealistic teenagers and restless wanderers. The entire performance takes place on a grassy lawn between two houses. 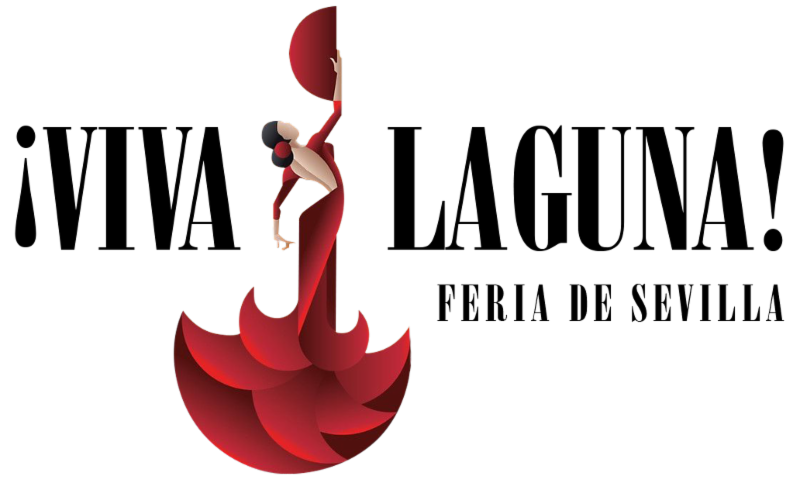 Join us as love, desire, and regrets unfold onstage at Laguna Blanca. The show includes some mature content. 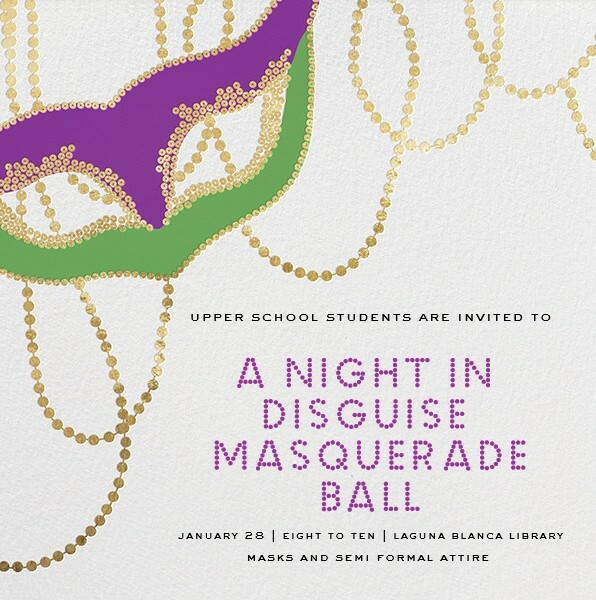 Tickets are $10 and are available at the door. 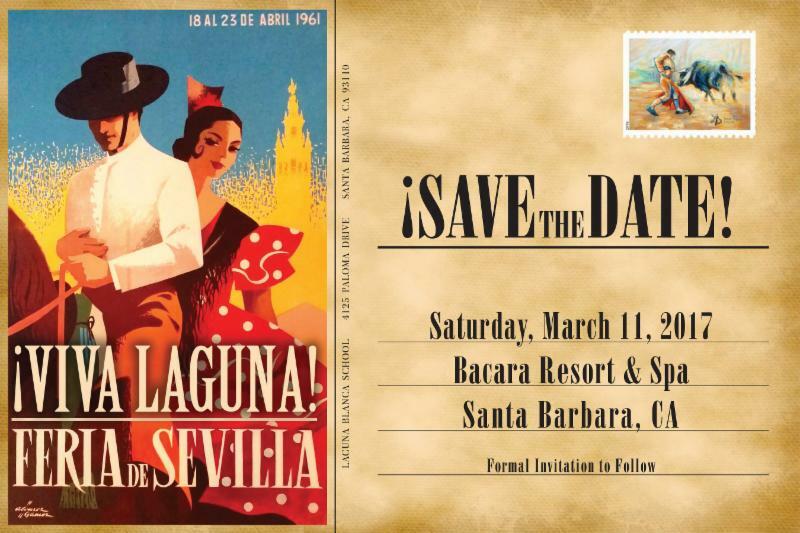 For more information, please contact Dana Caldwell at 805.687.2461 x217 or dcaldwell@lagunablanca.org. In Laguna Blanca's fresh-minded Entrepreneurial Studies program, what happens on campus doesn't necessarily stay on campus. 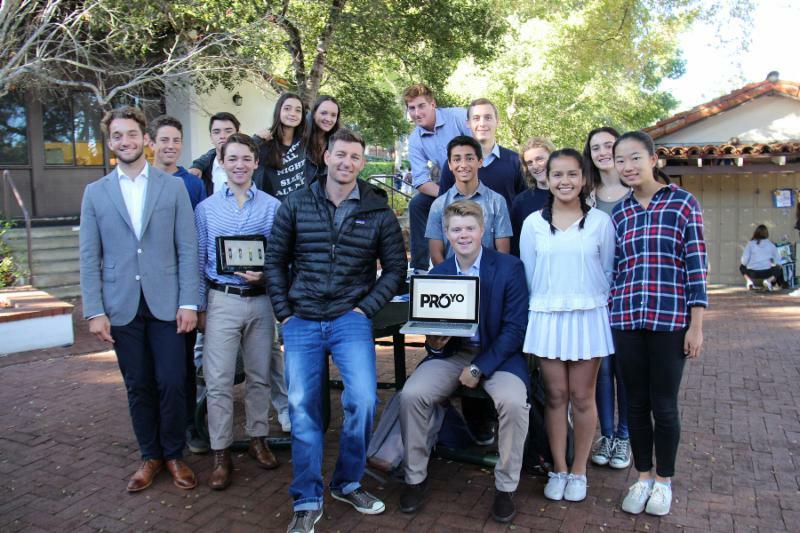 In an educational strategy unusual for a high school curriculum, students in teacher Paul Chiment's Entrepreneurship and Innovation course are not only encouraged but required to venture off campus into working business situations and startup scenarios. Writing can sometimes be a lonely art. But not at Laguna. On Wednesday, third grade students trekked to the Hope Ranch campus to meet some special friends in the ninth grade. 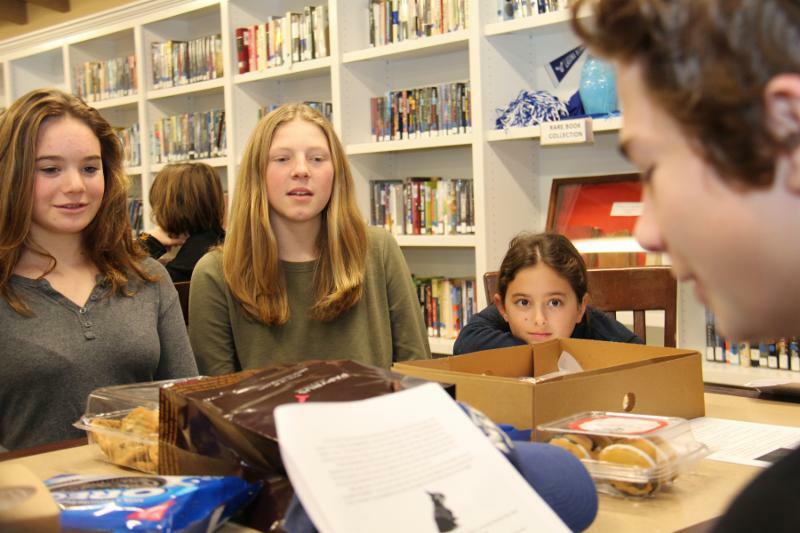 The project started in November when ninth grade students in the Modes of Writing class partnered with third grade students to create stories—together—as part of a cross-campus writing initiative. 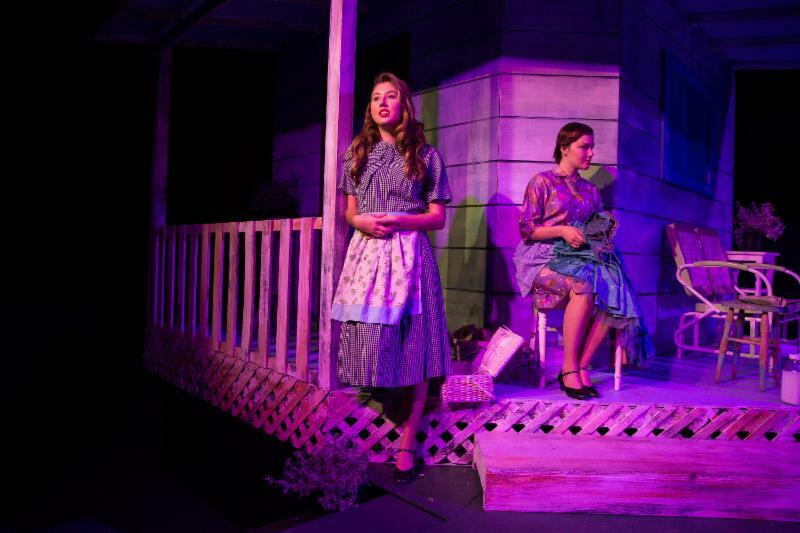 For theatre buffs looking for more entertainment this weekend, you can catch Laguna's Hunter Hawkins '19 in Ruthless on Friday at 8pm and Saturday at 4pm. For ticket information, click here. 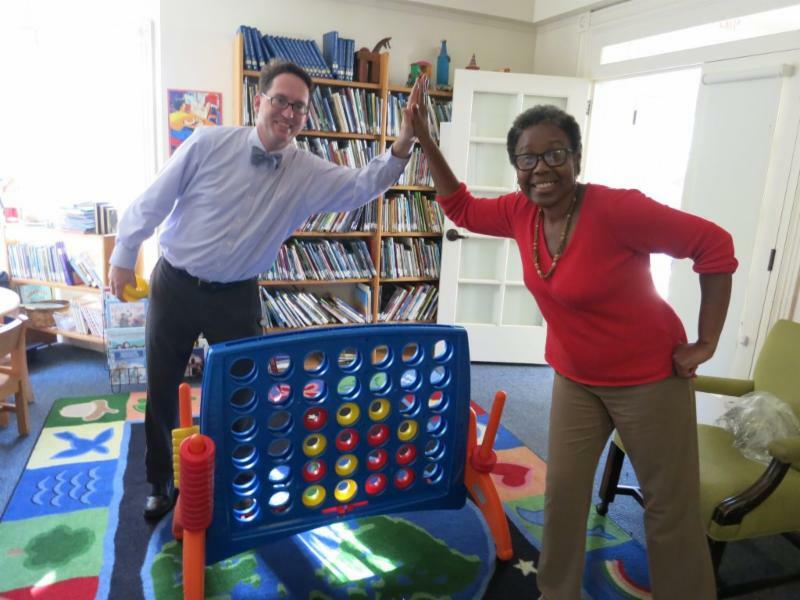 Last week, Mr. Surber introduced the newest addition to Lower School recess…a life-size Connect Four set! Above, Mr. Surber and Mrs. McDavid model the fun involved in games and turn-taking. The new game is one example of the rich variety of activities offered during Lower School daily recess. 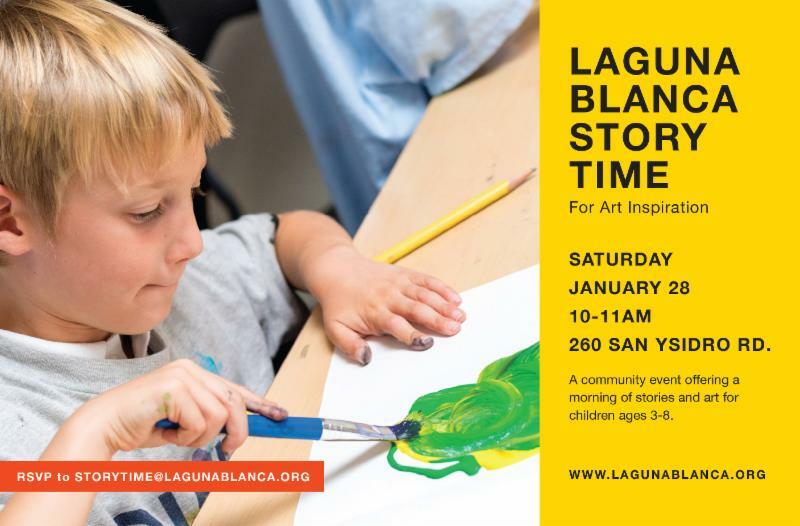 At Laguna, we understand the value of play and choice. In addition to swings, ball courts, the play structure, and sandbox, Lower School students can also practice appropriate risk-taking and gross motor-skills on the climbing wall. Or they can choose to engage in a friendly game of life-size chess, which encourages critical thinking and turn-taking skills. For those seeking some quiet time, the library is always open for reading or coloring. Nature lovers can interact with nature and connect with and care for the chickens, emus and reptiles. The Magnawall, added earlier this year, promotes cooperation and encourages engineering. Above all, this wide array of options for students to explore at recess allows plenty of room for children to do the important work of play. The call back list will be posted Tuesday morning, and if you are called, you will be released as soon as we have had a chance to work with you. The Middle School Advisory Group, mentored by teacher Anna Alldredge, recently raised $1071.35 during their Change Drive for Direct Relief International. 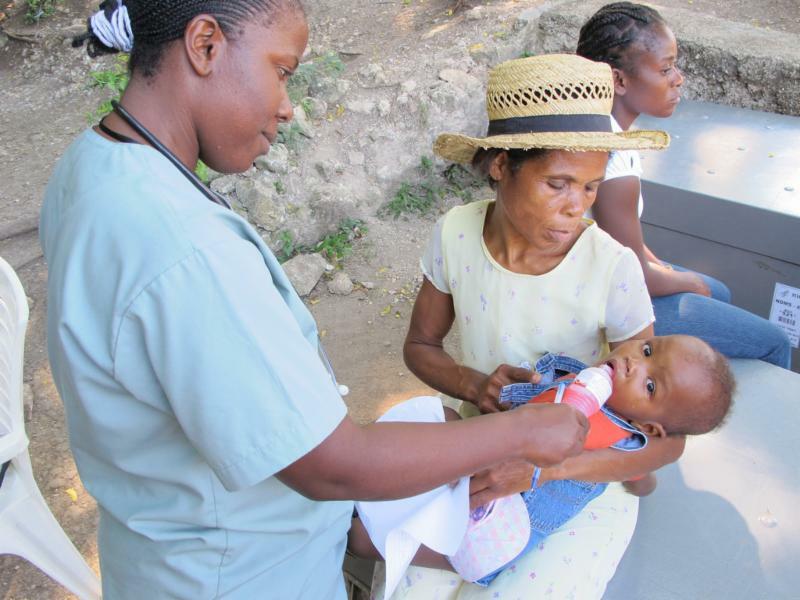 "Haiti has been subjected to many natural disasters recently, which makes healthcare more inaccessible than ever," explains Lily Farmer '21. Wanting to help in some small way, students worked in collaboration with the Upper School Youth4DirectRelief Club, led by Julia Fay '18 and Sophia Fay '18, to gather change to fund a nurse who will provide care in Haitian orphanages. Thank you to the Laguna Middle School students for contributing to a meaningful, globally-minded goal of ensuring care for children.